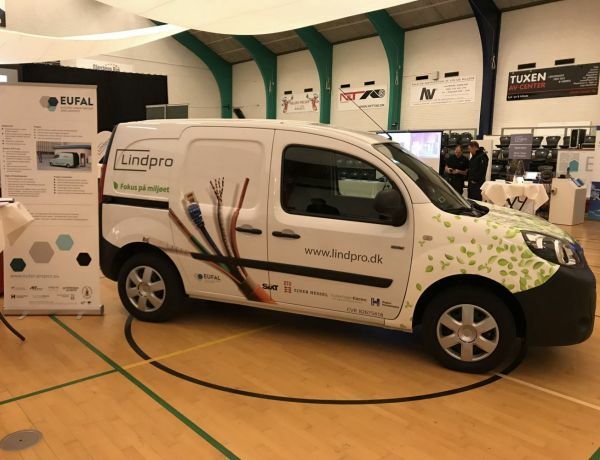 A Renault Kangoo was delivered as a first e-van for the Danish Demonstrator. 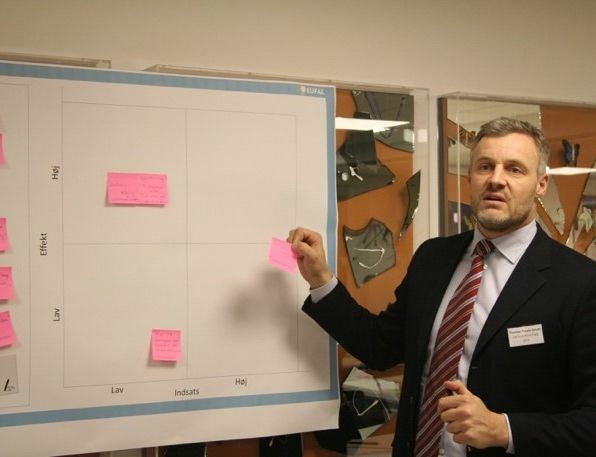 First Results from User Requirement Workshops in Copenhagen and Potsdam are comparable. 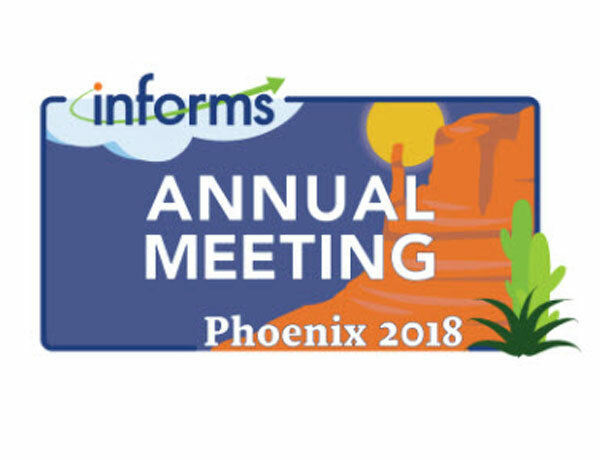 On November 6 DTU presents EUFAL at the INFORMS Annual Meeting in Phoenix. 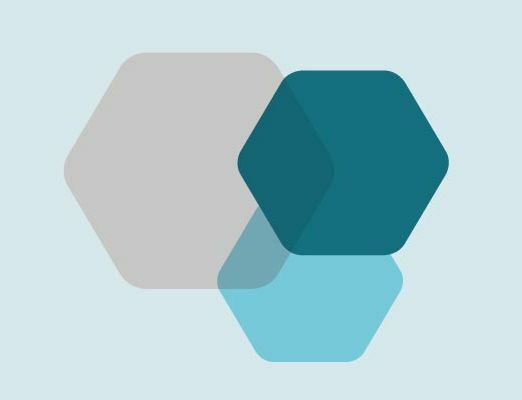 On December 10 2018 the fifth and last user-requirement workshop takes place in Szczecin.